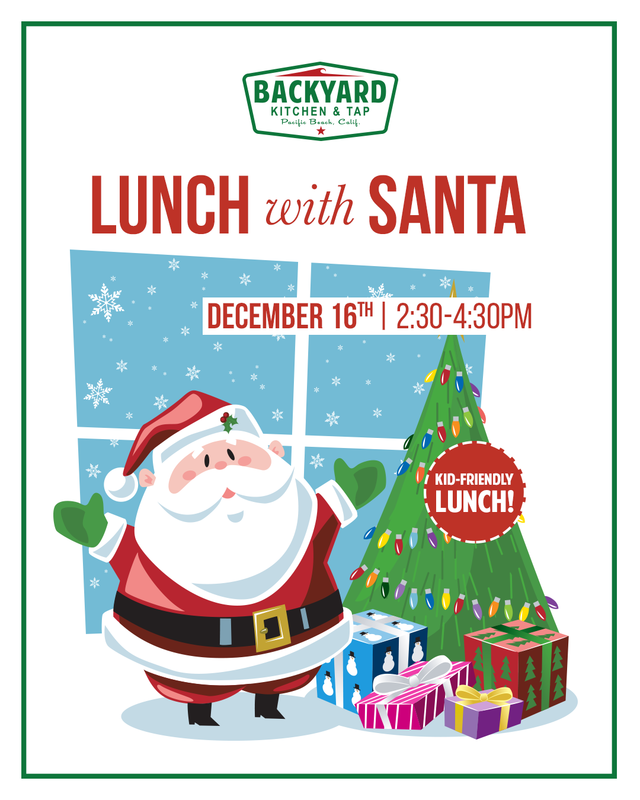 Join us for Lunch with Santa! FEAT. 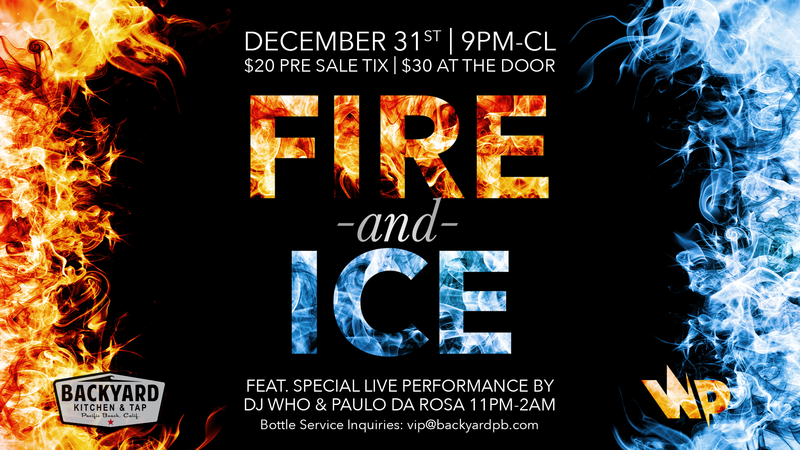 DJ WHO & PAULO DA ROSA 11PM-2AM *Stop by after December 14th to grab your ticket! 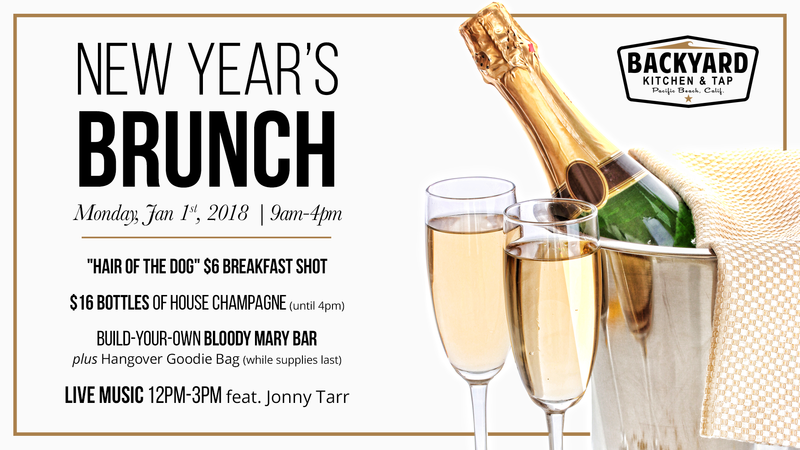 Join us for NYE celebrations and come back to cure your hangover! 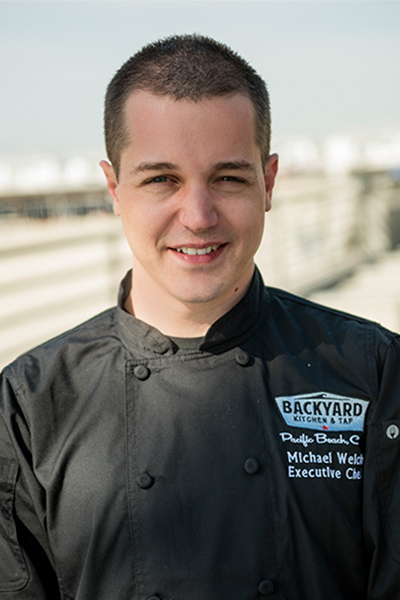 Meet our newest team member & Executive Chef, Michael Welch. Born in Rochester, NY, Michael’s first restaurant job was bussing and food running, but he found himself inexplicably drawn to the kitchen. After the chef took him under wing and taught him the basics, Michael decided to take his curiosity one step further – to Culinary School at Le Cordon Bleu in Chicago. Once he had established a strong foundation in efficiency and volume on the corporate side of the industry, Michael transitioned to work at higher caliber restaurants, where he continued to both grow his experience and nurture his passion. 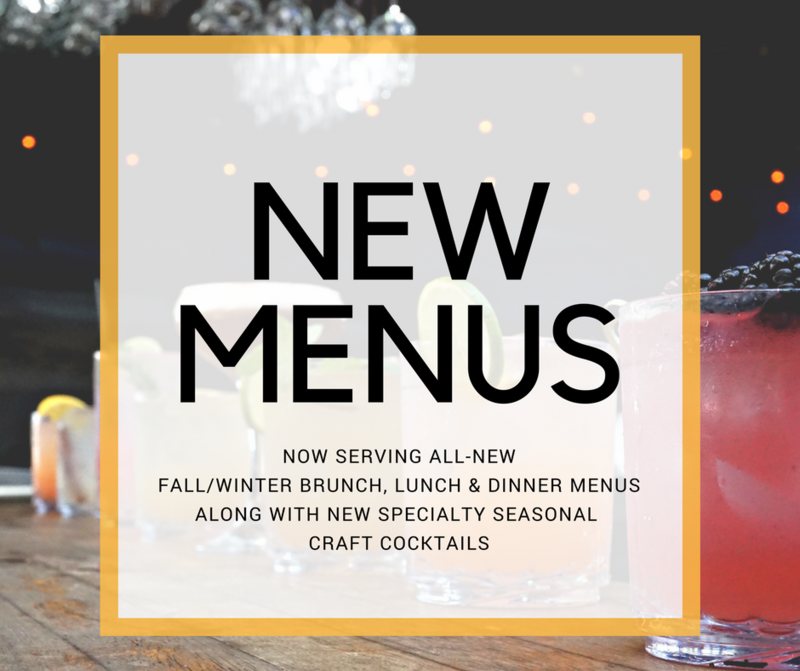 Michael is excited to develop the craftsmanship and culture of the cooking for Backyard Kitchen & Tap, with a particular focus on the great purveyors and artisan products that assist in the creation of outstanding offerings. 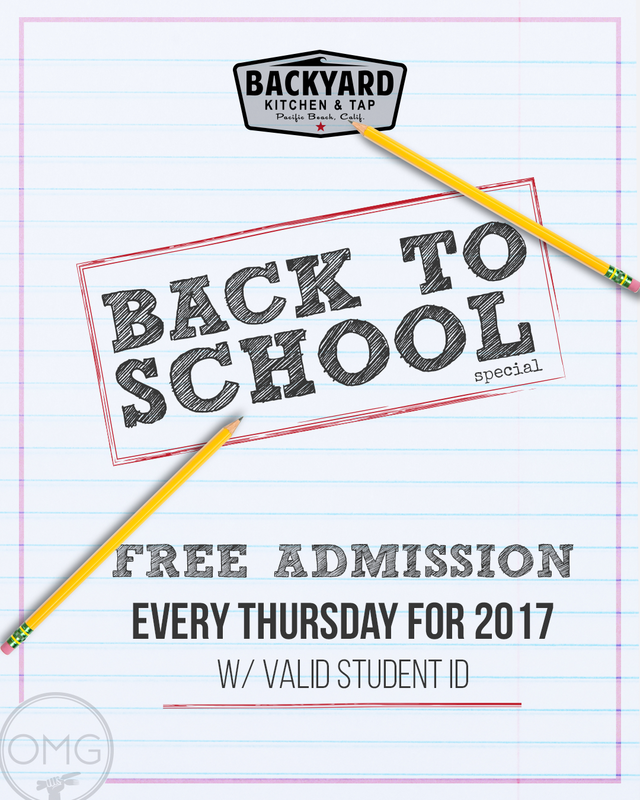 MONDAY NIGHTS @5PM, you can now enjoy Backyard’s All You Can Eat Build Your Own Pasta Bar for $9.95! Includes House Salad & Garlic Bread. Thanksgiving shenanigans are surely in order as we turn the corner on colder days! Warm up with us on Thanksgiving Eve with our Neon Party featuring DJ Showtime and $5 Cinnful Shots. 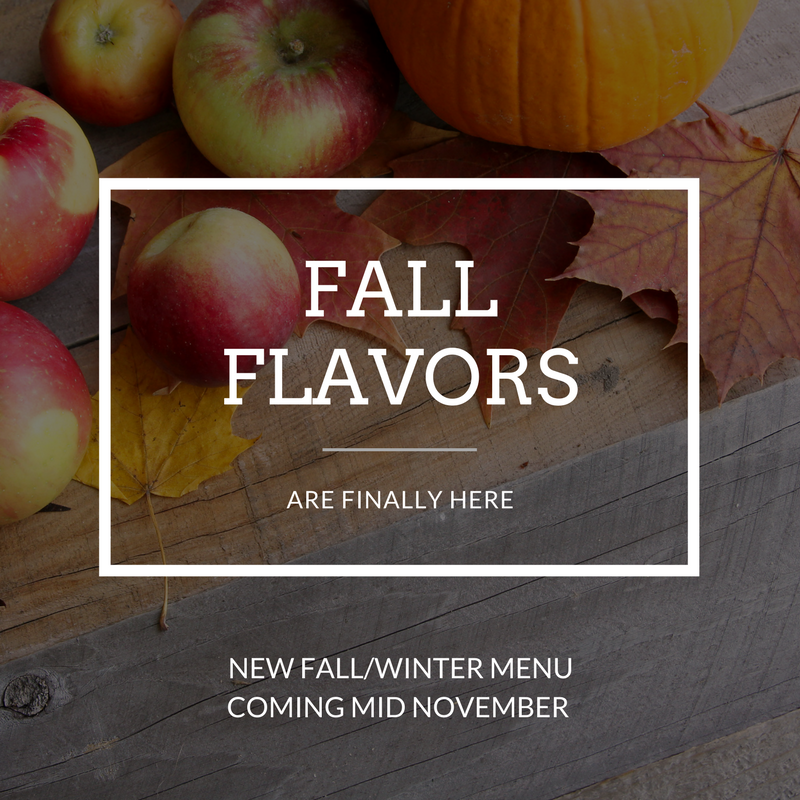 Join us on Thanksgiving Day to cure your hangover blues with a delicious lunch starting at 11am, or our Thanksgiving Buffet, served from 3pm-7pm! Ready to party again? We know you are! Dance off the Turkey Day calories at Backyard’s Thanksgiving Night party, with DJ Schoeny playing your favorite throwbacks and $5 Smiroff, Sailor Jerry, Jack Daniels and Cinnful shots. Let’s Eat, Drink, & Get Basted! 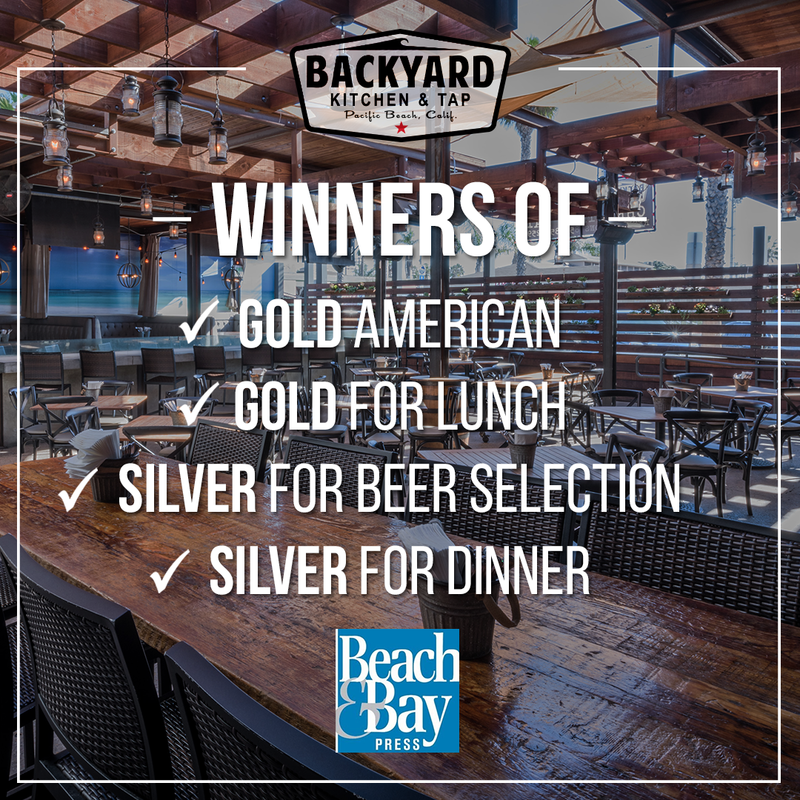 Backyard Kitchen & Tap was the October recipient of numerous awards by Beach & Bay Press, including GOLD AMERICAN, GOLD FOR LUNCH, SILVER FOR BEER SELECTION, and SILVER FOR DINNER. 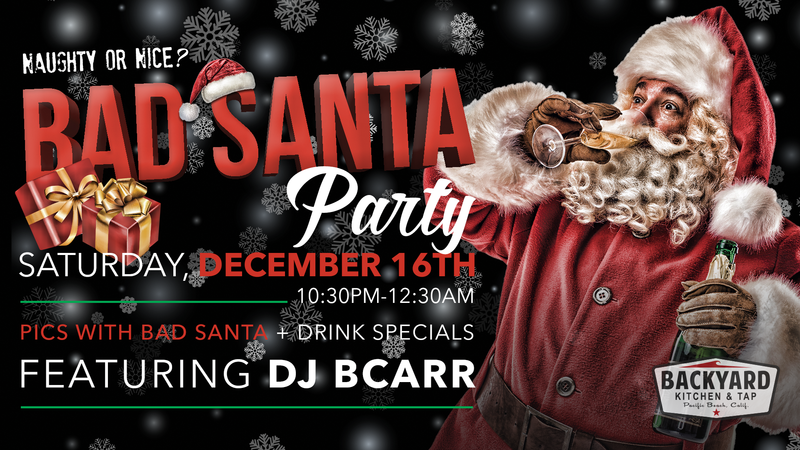 Students: Receive the benefit of NO COVER for the rest of the year when you present a valid student ID (along with your state-issued ID) at the door. 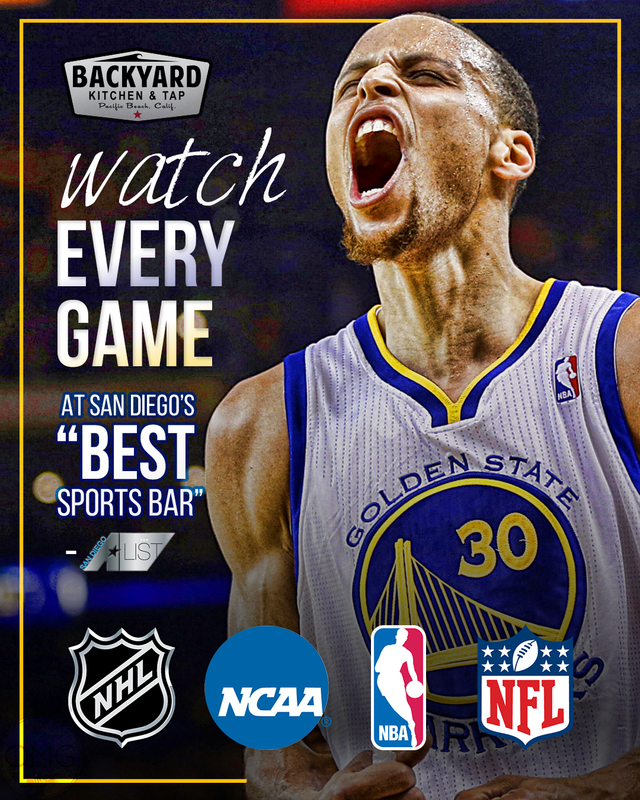 Watch every game at San Diego A-List’s “BEST SPORTS BAR!” Come enjoy the best gametime apps, drinks, and ambiance of any local sports bar.